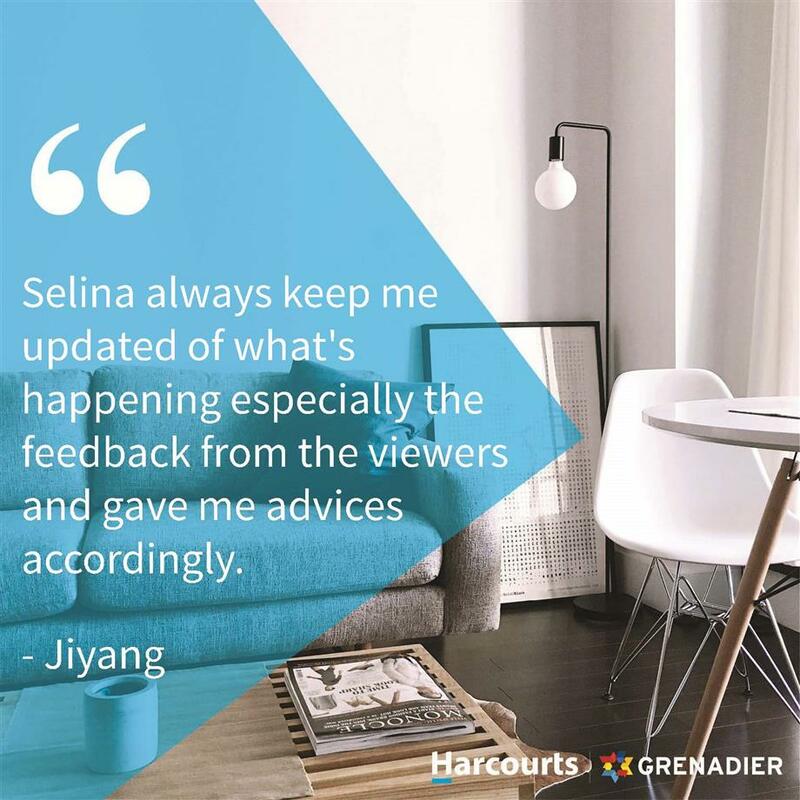 I am Selina Ding, the one who always dedicates my passion and energy into my work and life. I am always convinced that a positive and genuine attitude leads to good results. 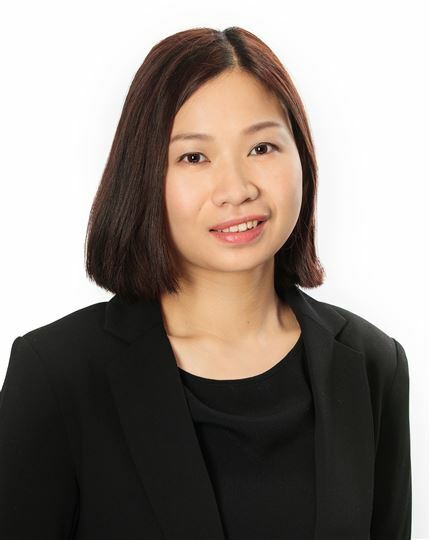 I have over ten years of sales management experience, working in overseas companies in Shanghai, building and promoting the effective communication between Chinese clients and overseas companies. I completed my Master of Business Management at Canterbury of University in 2018. I believe this further education will add more guidance and value in my upcoming career. I am very excited to join the Harcourts Grenadier Accommodation Centre to continuously engage in business development, and bring my knowledge, experience and excellent communication skills to exceed property owners’ expectations with our outstanding property management service. Your property will be my priority. My passion and patience allow me to give you all the suggestions needed to secure your rental benefits in your investment property. Should you have any enquiry about your investment property being managed, please don’t hesitate to contact me.